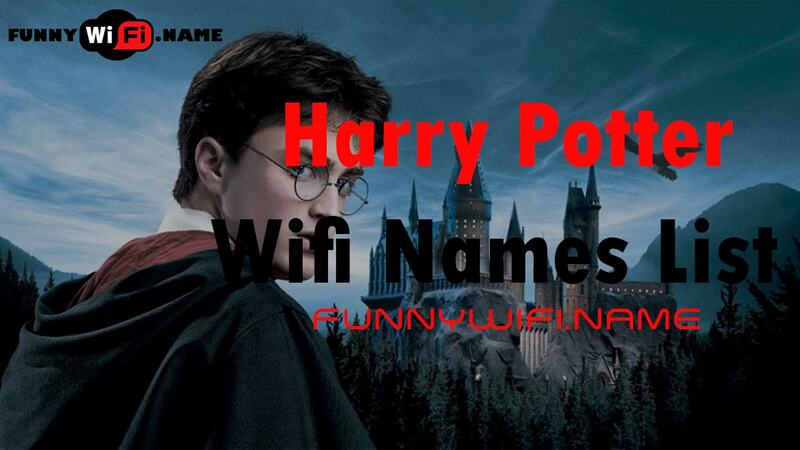 If you don’t like the default WiFi password of your Router and want to change it and set it to some other cool wifi name, then you are at the right place. 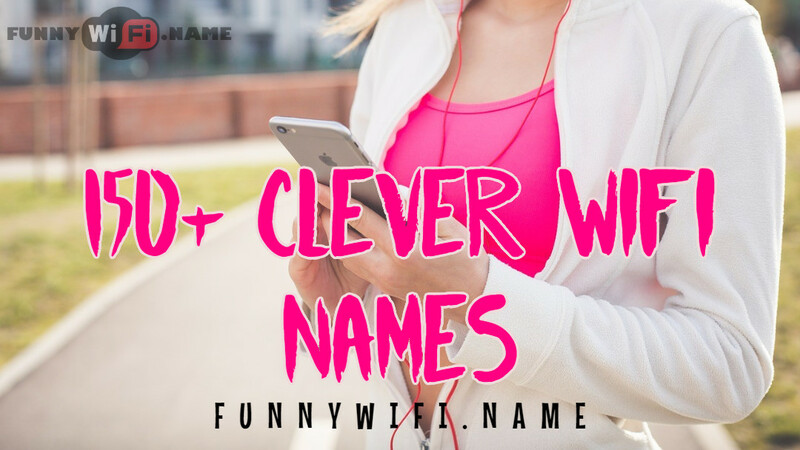 Today in this article I will guide you on How you can change your wifi name in Three easy steps within no time. As all of the routers comes with the default name like “NETGEAR30” or “Linksys” etc and with a default password which is often written below the router or on the box of the router. 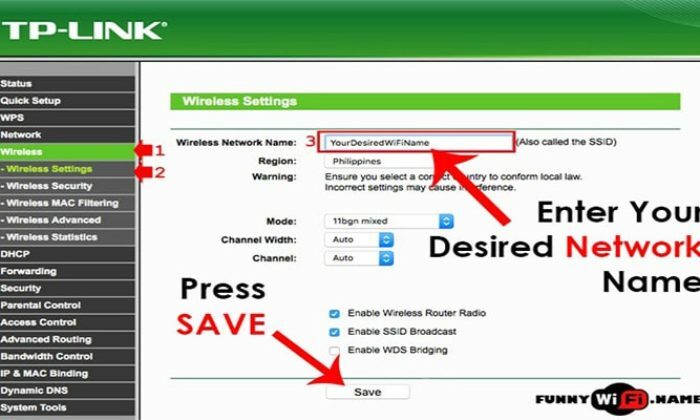 To change the Wifi name you need to enter into the Router Web interface and for which you need the IP (Internet Protocol) of your router. Most of the routers have IP written on its lower side but if your one doesn’t have. 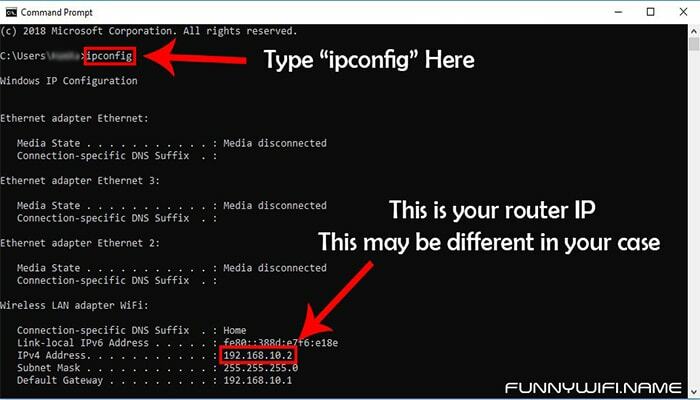 First you have to do is to find your routers IP, which is quite simple. 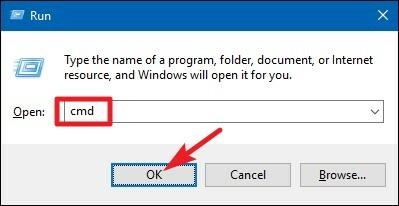 Step 1: Press “Win + R” both buttons together and it will open a RUN box on your screen. 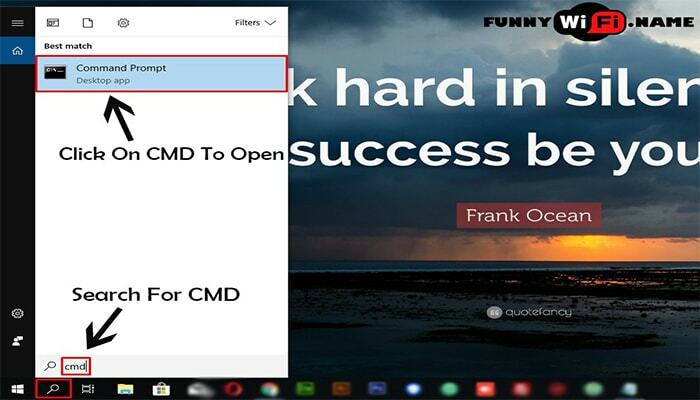 Step 2: Now, write “cmd” into the search box and it will open a command prompt (like in the image below). 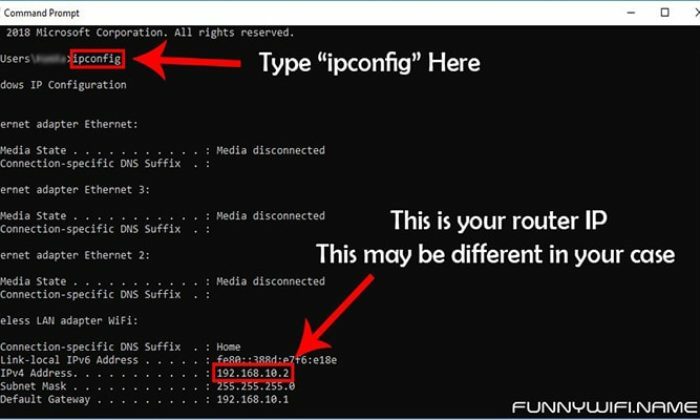 Step 3: Write “ipconfig” into the cmd and press ENTER and it will open a section showing your current network connection and the router’s IP address is available to the right of the “Default Gateway” entry. 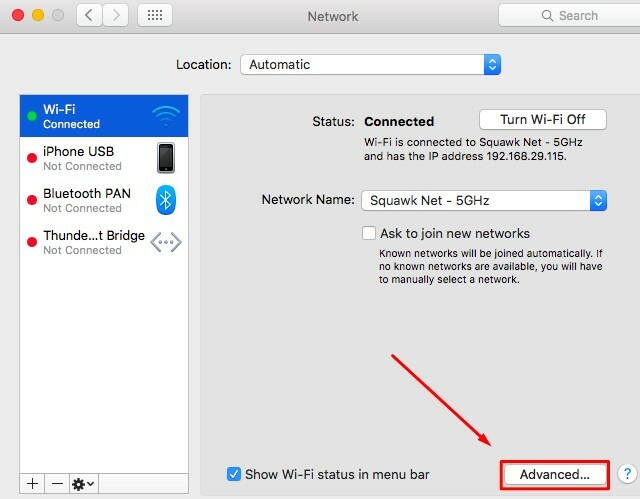 Step 2: In the System Preferences window, click the “Network” icon, select your Wi-Fi or Wired Ethernet connection, and then click “Advanced”. 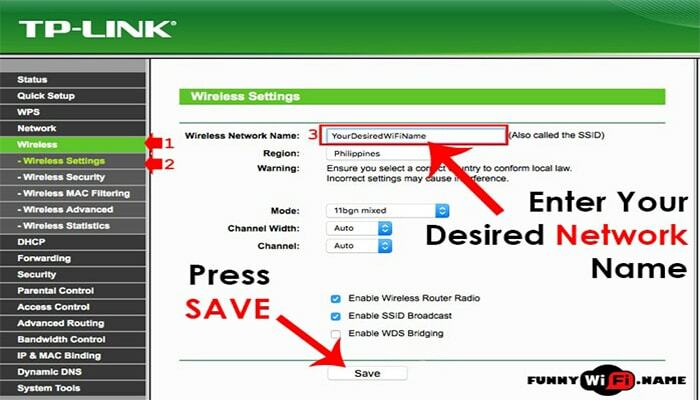 Step 3: Then, Switch to the “TCP/IP” tab and look for the router’s address to the right of “Router”. Step 1: Open your preferred browser and enter your Router’s IP into the address bar and press Enter. Step 2: You’ll be asked for Username and Password to log into the Router setting. If you have never changed these before then it will be Default one. Most of the Routers have default Username and Password as “admin” and you have to enter admin as a username and leave the Password blank or enter both the Username and Password as ‘admin’. 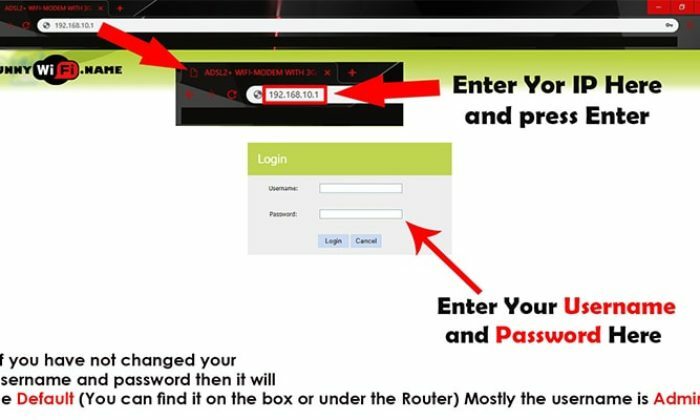 If you can’t figure out your login credentials then you can look them up on the router manual in the box or in the pdf form comes with the router. You can also find your default login credentials by searching “Default Password” + Your Router Model. If you still can’t find your log-in credentials then simply visit this page where you will find a list of default usernames and passwords for several different routers. After logging into the router’s web interface search for the basic wireless settings. 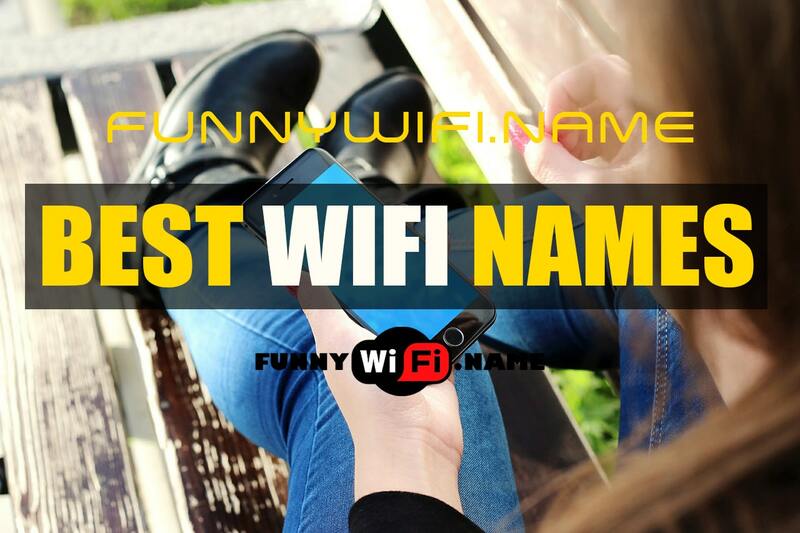 You may find it on the front page or any other part named like “Wi-Fi”, “Wireless”, or “Wireless Networks” depending upon your router model. After finding these setting you will find setting something like “SSID” or “Network name” both these are the same things. 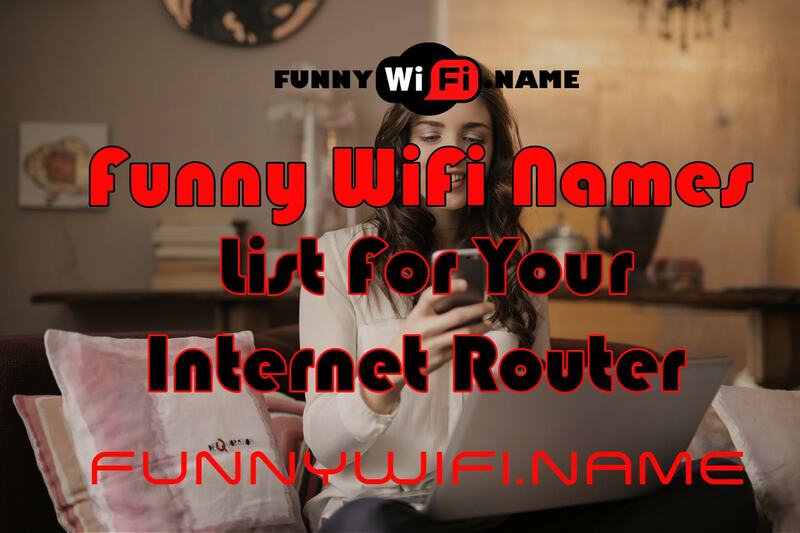 From here you can change your wifi network name and set it to your desired WiFi name you can also read another article on our site to find out some Best WiFi Names for your wireless router. After setting your wifi name hit SAVE button and you are all done. Always select a unique wifi name but make sure to make it easily memorable. Never enter your personal information like your Real Name, Your Home Address, Your Mobile Number or any kind of other personal details as your Wifi Name. Don’t set a name which is similar to your SSID network password and which make it easy for someone to guess the password. 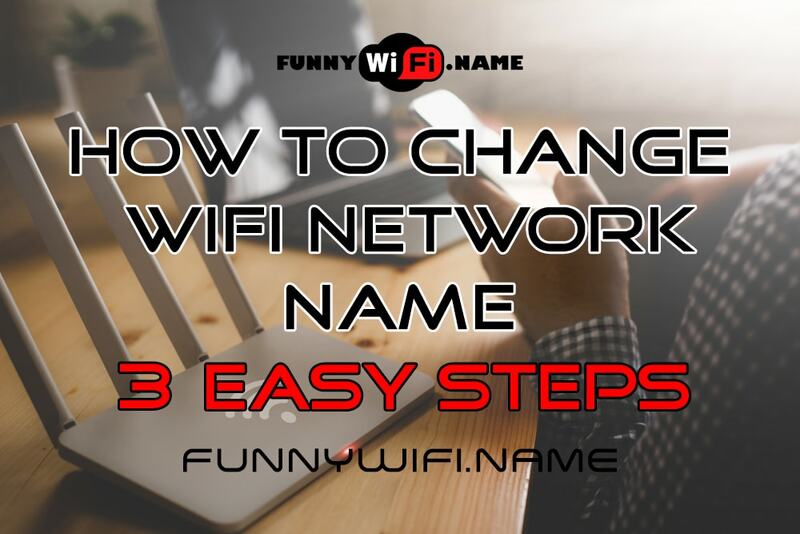 So above are some simple steps by following these steps you can easily change your wifi network name. 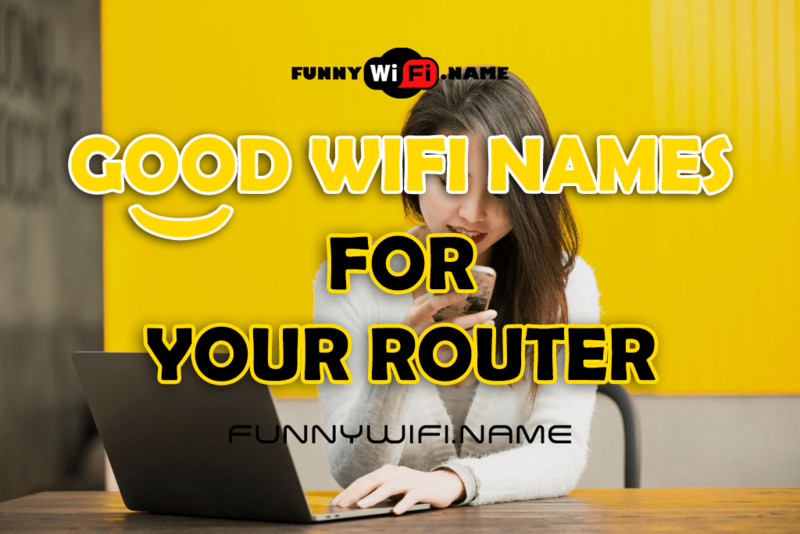 If you are facing some issue while changing your wireless router name you can simply comment below and we will try to sort out your problem. What WiFi Stands For ? Wi – Fi simply means an IEEE 802.11x marked term. The “Wi-Fi” stands for “wireless fidelity”. How to Change My Wifi Name From My Phone ? 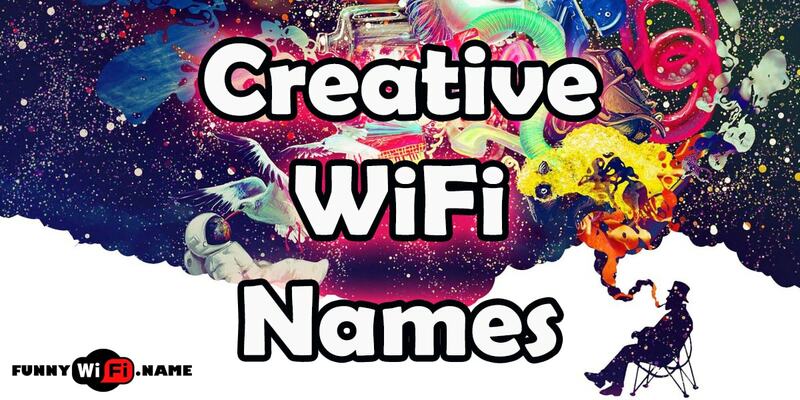 Yes, you can change your wifi names from your phone. 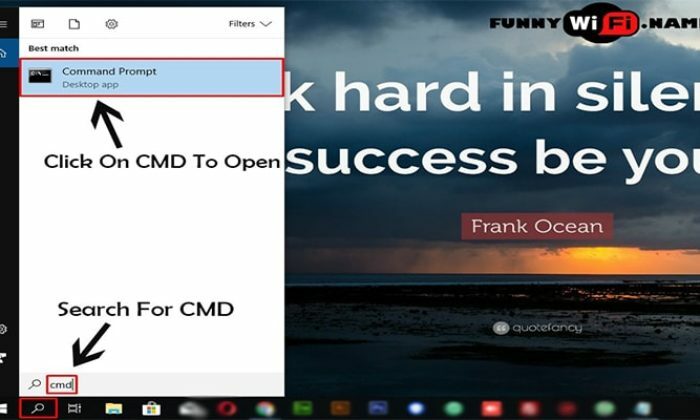 To change your WiFi name or password: Connect your mobile device to your router’s WiFi network and then access router interface (for this you will need your router IP written below the router) and from there you can set your wifi name to your desired name. 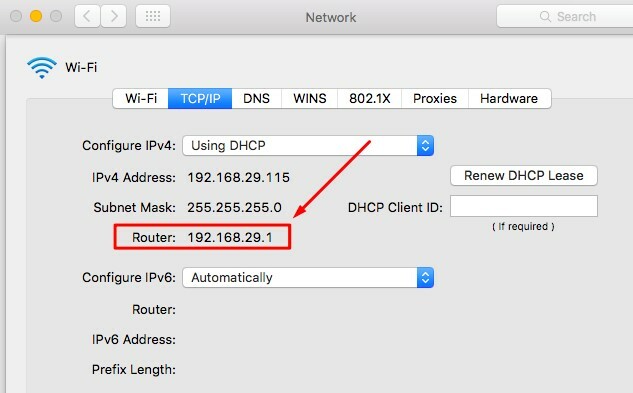 How Do I Change My NETGEAR Router WiFi Password or Network Name ? Launch your internet browser and type http://www.routerlogin.net in the address bar. 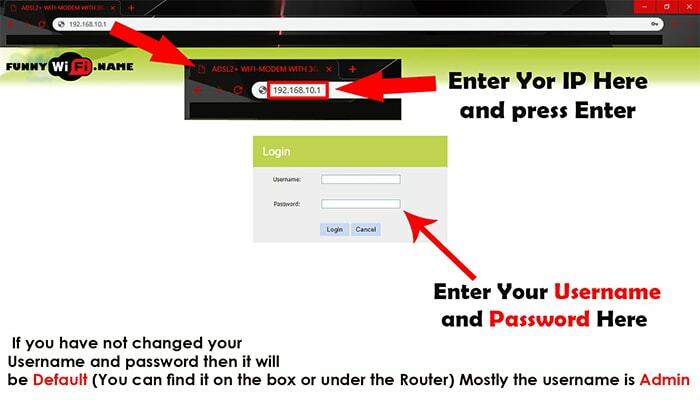 Enter your router user-name and password (The default username is admin and the default password is Password). Then, Click OK (After that BASIC Homepage will display). Enter the new username in the SSID Name field. Enter the new password in the Password (Network Key) field. Click the Apply Button and you’re all done. Now, connect all your devices again and enjoy your internet. What SSID Stands For ? SSID shorts for Service Set Identifier, a 32-character sequence that identifies a Wireless LAN (WLAN) uniquely. In other words, the SSID is the WiFi network’s name.